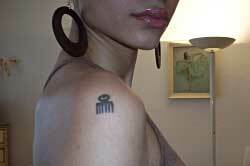 The meaning of this symbol is characterized slightly differently in “The Adinkra Dictionary” and “The Values of Adinkra Symbols”; the former emphasizes more abstract qualities of feminine goodness, love and care, while the latter has a more literal interpretation, looking one’s best and good hygiene. In any case, the duafe was a prized possession of the Akan woman, used to comb and plait her hair. 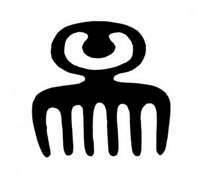 The Stylized comb refers to the feminine virtues of consideration, caution, circumspection, and tenderness. 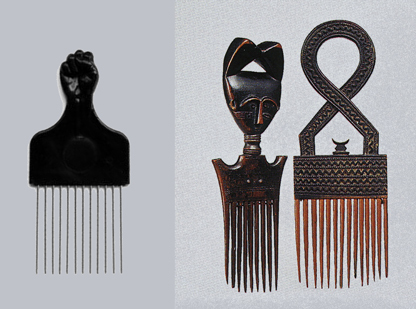 In the African Diaspora, the wooden comb is better known as the Afro Pic or the Afro comb, which became a symbol of the radical and militancy of the Black Power Movement and the Black Arts Movement (B.A.M.) during the 60’s and 70’s with the affirmation of “Black is Beautiful”. The effect of the African-American Civil Rights Movement brought a renewed sense of identity to the African American community which also resulted in a redefinition of personal style that included an appreciation of African beauty and aesthetics, as embodied by the Black is beautiful movement. 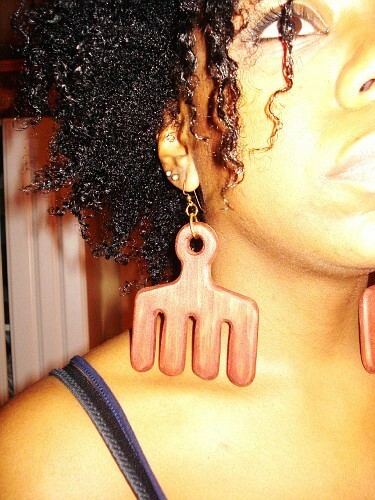 This cultural movement marked a return to more natural, untreated hairstyles. 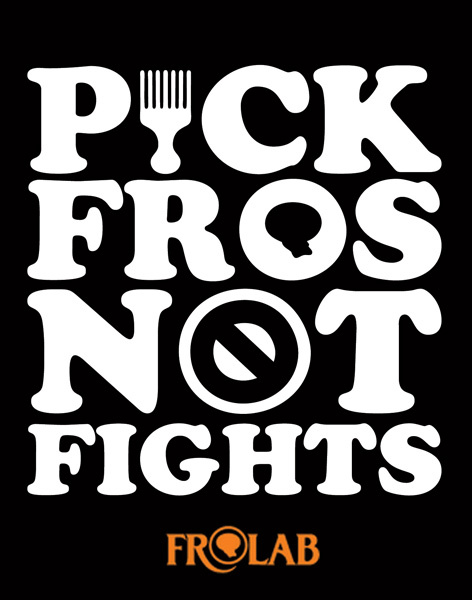 The Afro became a powerful political symbol which reflected black pride and a rejection of notions of assimilation and integration and Euro-American standards of beauty. Hairdressing in Africa is always the work of trusted friends or relatives. In addition to the amiable social aspects of the event, the hair, in the hands of an enemy, could become an ingredient in the production of a dangerous charm or “medicine” that would injury the owner.